Oil prices rose on Monday as markets were expected to tighten once U.S. sanctions against Iran’s crude exports are implemented next month, Reuters reports. Front-month Brent crude oil futures LCOc1 were at $79.96 a barrel at 0414 GMT, 18 cents above their last close. U.S. West Texas Intermediate (WTI) crude futures CLc1 were at $69.32 a barrel, 20 cents above their last settlement. The U.S. sanctions on the oil sector in Iran, the third-largest producer in the Organization of the Petroleum Exporting Countries (OPEC), are set to start on Nov. 4. 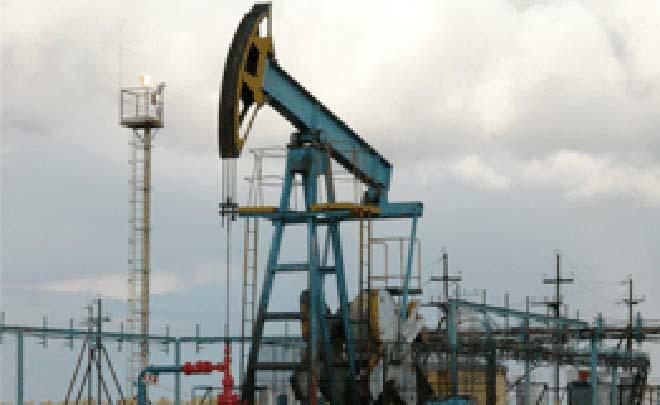 The United States under President Donald Trump is trying to reduce Iranian oil export to zero to force the country to renegotiate an agreement on its nuclear program. U.S. Treasury Secretary Steven Mnuchin told Reuters on Sunday that it would be harder for countries to get sanction waivers than it was during the previous Obama administration, when several countries, especially in Asia, received them. Traders said oil consumers were stockpiling in anticipation of more disruptions. “In China, higher seasonal demand and suspected stockpiling are occurring, while similarly the U.S. and the OECD continue building stockpiles ahead of potential supply disruptions this winter,” said Stephen Innes, head of trading for Asia/Pacific at futures brokerage Oanda in Singapore. Despite this, Innes said overall global oil supply was currently enough to meet demand. The U.S. rig count is an early indicator of future output. With activity rising again after months of stagnation, U.S. crude production is also expected to continue to rise. Reflecting the changes to U.S. oil flows from the rising output and the increase in exports, the Intercontinental Exchange (ICE.N) said its new Permian West Texas Intermediate crude futures contract deliverable in Houston, Texas, will begin trading on Monday.